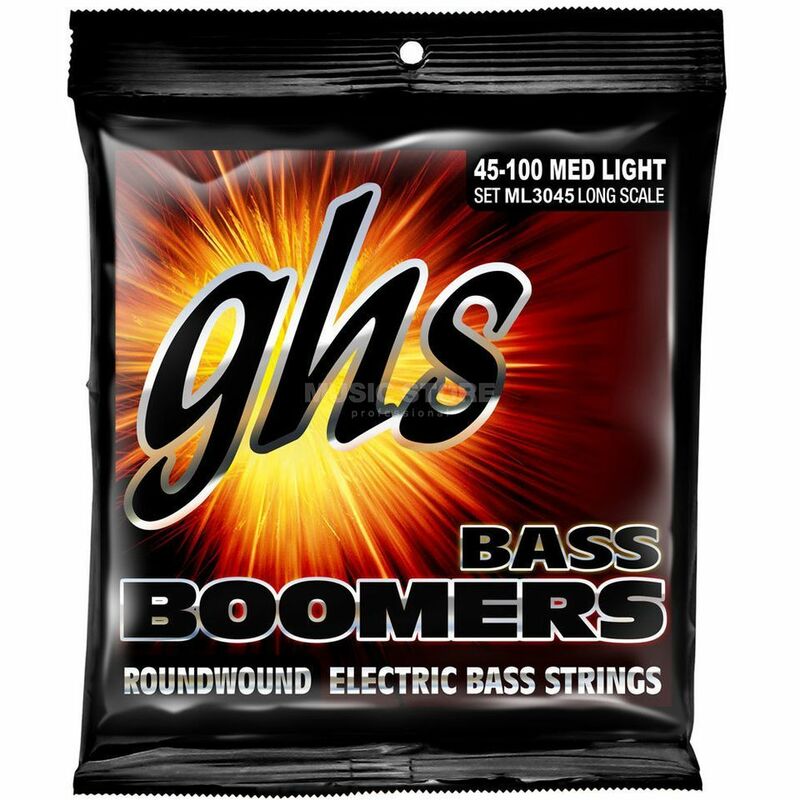 The GHS 4ER Bass Boomers Bass Guitar Strings Long Scale 45-100 deliver brilliance, volume, sustain and strength. My favourite roundwound strings. The best sting to string balance , g string never sounds weak or trebly. The tone is great out of the box and it gets better as they strings "die". I m buying these strings for more than a decade I ve never run into a bad string as well.